High Deductible Plan F has become a popular alternative to traditional Plan F over recent years. It typically has the lowest premium amongst the Medicare Supplement plan options. High Deductible Plan F requires Medicare beneficiaries to pay a $2,300 calendar year deductible before providing coverage for the out-of-pocket expenses for which Medicare doesn’t cover. 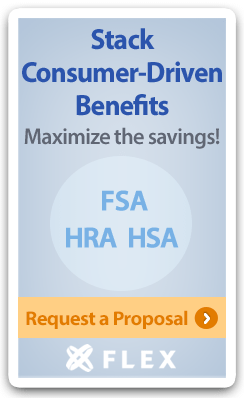 High Deductible Plan F typically costs about one-third of the premium of traditional Plan F.
Have a question about Medicare Supplement plans? Ask the Expert!